With heat networks still only contributing around 2% of the UK’s total heat demand, REHAU has launched a new guide to help M&E Consultants and Contractors better understand the use of pre-insulated pipes in district heating systems. Breaking Down the Barriers is a 12-page guide that aims to improve the industry’s understanding of heat networks and bust some commonly held misconceptions surrounding district heating pipework. 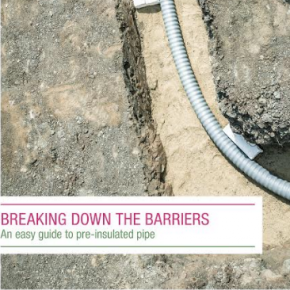 The guide also tackles some common misconceptions surrounding district heating and the use of polymer pipes in these heat networks, which include, are specialist welding teams required for installation?, and are polymer pipes only suited for small networks and house connections? 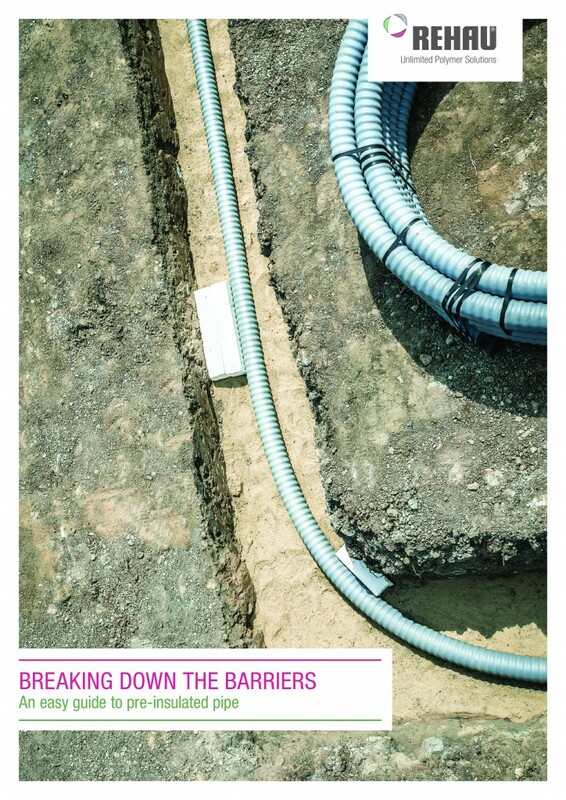 Plus, later in the guide, M&E Contractors are given five top tips to consider when working on district heating projects. Breaking Down the Barriers is the second free-to-download guide to be published under REHAU‘s Build Your Legacy campaign – an initiative devised to encourage M&E Contractors to consider how the product choices they make today will impact on a building’s performance in years to come. 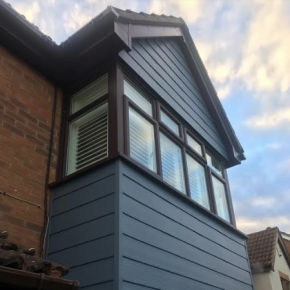 It looks at the four key ways to deliver more sustainable, future proof installations by addressing Quality, Technical Knowhow, Trust and Reliability, and Innovation and Sustainability. Steve Richmond, Head of Marketing and Technical for Building Solutions at REHAU, commented: “District heating systems offer so many benefits and according to estimates could contribute as much as 17% of heat to our homes and 24% of heat to commercial buildings by 2050 – ultimately supporting the UK’s goal to reduce carbon emissions. “But if we are to use this system as it has been in Europe, we must bust open some common misconceptions around district heating and the use of polymer pipes and encourage its adoption.